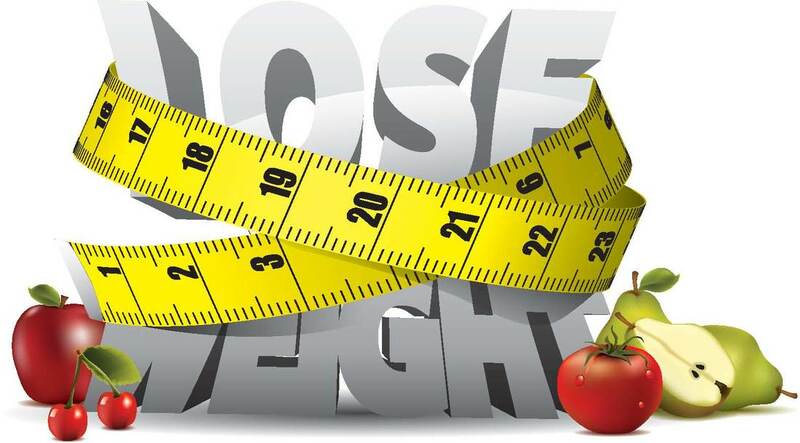 Our weight loss program is designed to help any individuals with his/her specific weight loss goals. Our weight loss program is medically supervised and we will walk you through every step of the way. The cost to participate in a physician-supervised weight-loss program varies depending upon what is suitable for the individual. Health insurance companies may cover some of your treatment, particularly if you have weight-related health conditions such as heart disease, hypertension or diabetes but self-pay packages are available. The initial consult involves a focused medical evaluation for diseases related to obesity and causative factors, along with a physical examination. In addition, the medical professional will obtain a weight history, which includes past diet attempts, and may conduct a thorough psychological history. Many patients come to the clinic with undiagnosed diabetes, high cholesterol, thyroid disorders, abnormal liver tests or obstructive sleep apnea. Additional testing may be recommended depending upon the medical history and physical findings. Once your examination and diagnosis is complete we will then be able to develop the best medical weight loss plan for you. This program is designed to continually guide you for long-term success and maintaining desired weight. The goal is to keep you focused and motivated! Basin Surgical is a unique, one of a kind medical facility based in Midland, TX. Basin Surgical brings together great medical and surgical care in one location. 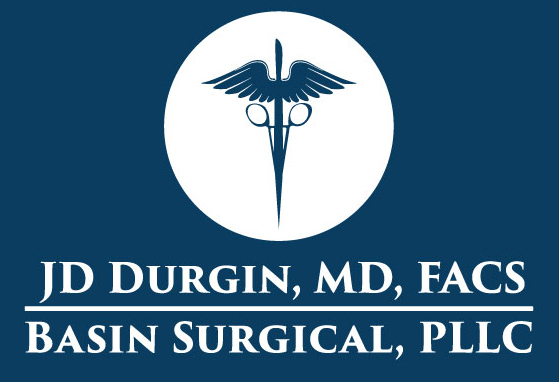 Dr. Durgin offers expert surgical care. Dr. Durgin, along with the office team, Basin Surgical provides a wide range of medical expertise designed to get you the help you need.